08 Does He Love You? 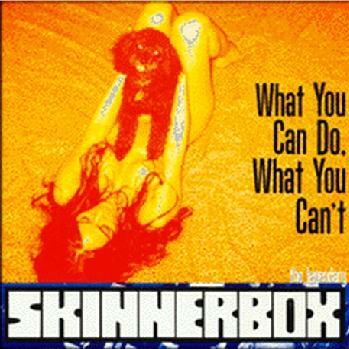 Con este disco se completan los 3 Cd’s de Skinnerbox. This entry was posted on 28 mayo, 2010 at 3:47 PM and filed under 2tone,ska,USA. You can follow any responses to this entry through the RSS feed. You can leave a response, or trackback from your own site.